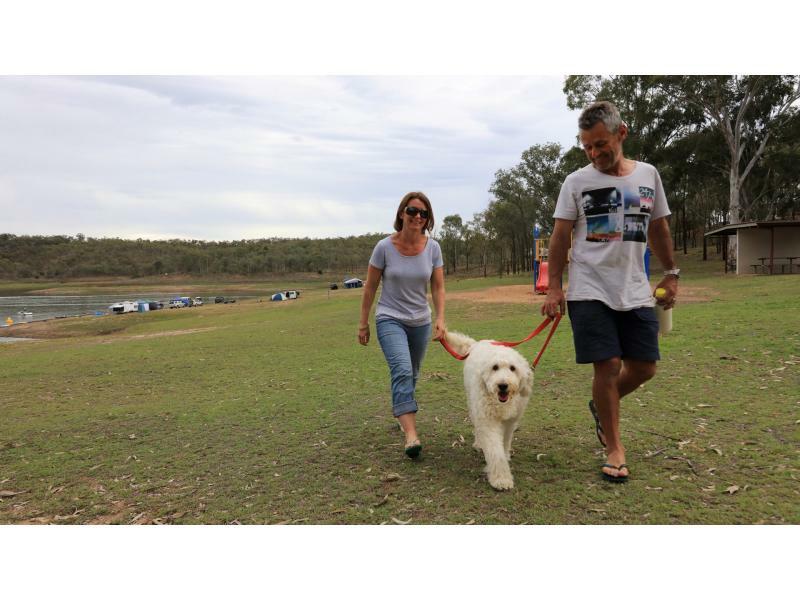 The Award-winning Lake Boondooma Caravan and Recreation Park, located 20kms north of Proston, is a draw card for anglers, campers, bird-watchers and water-sports enthusiasts. The dam was purpose-built in 1983 to provide a water supply to the Tarong Power Station. In recent years, under the careful direction of the former Wondai Shire Council and now the South Burnett Regional Council, it has been developed into a major regional recreation area where the fishing is excellent and amenities second to none.